Darma Tech Labs, the Kyoto-based operator behind the Makers Boot Camp (MBC) hardware startup-focused accelerator, announced on Tuesday that it is forming an investment fund worth 2 billion yen (about US$18 million) with Kyoto Bank as an anchor limited partner. The fund is known as MBC Shisaku No. 1 Investment LP and its redemption period extends through a period of 10 years. The fund will mainly support the trial production and investment of domestic and international IoT startups as they did in the accelerator program Makers Boot Camp which has supported the trial production of IoT startup Monozukuri. Additionally, the fund will intensively invest in early stage hardware startups in Japan, North America, and Europe. While looking at priority investment areas including IoT, robotics, sensing, networking, big data analysis, medical devices, nursing care, lifestyle, environment, and energy. 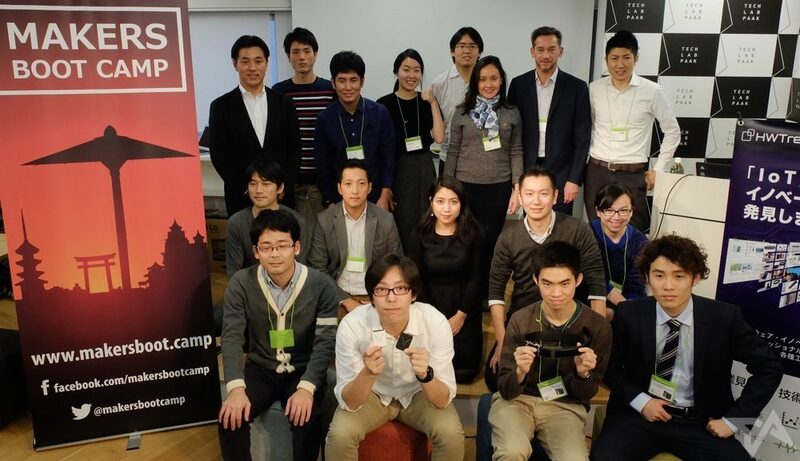 The Makers Boot Camp, previously being initiated in August 2015 by Darma Tech Labs in cooperation with Shimogyoku-based Kyoto Prototype Net has previously aided the prototyping efforts in more than 10 startups including wearable AI Bonbouton, smart digital window Atmoph, and e-money reader Coban, among some. Along with the formation of this fund, Mikuni Kimura, the former chief investment officer for Future Venture Capital and the certified public accountant, Manabu Kuwahara will participate as managing directors at Darma Tech Labs. At the same time, the company will also expand their alliance partnership with New York-based FabFoundry, in addition to appointing CEO Nobuhiro Seki as a director of Darma Tech Labs, in order to prepare for investments in startups which are centered on the East coast of New York, Boston, Pittsburgh etc. Ultimately, this fund will also serve as a further investment to strengthen and accelerate the growth of Kyoto as a manufacturing city of IoT.